IIHS Top Safety Pick. Only 93,850 Miles! 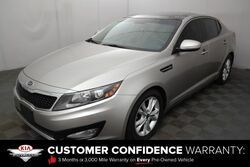 Boasts 36 Highway MPG and 24 City MPG! 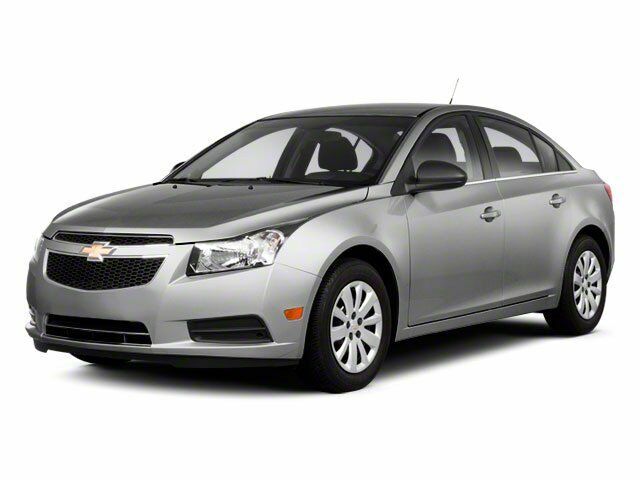 This Chevrolet Cruze delivers a Turbocharged Gas I4 1.4L/83 engine powering this Automatic transmission. TRANSMISSION, 6-SPEED AUTOMATIC, ELECTRONICALLY CONTROLLED WITH OVERDRIVE, SEATS, FRONT BUCKET WITH RECLINING SEATBACKS AND ADJUSTABLE HEAD RESTRAINTS, PREFERRED EQUIPMENT GROUP. LICENSE PLATE BRACKET, FRONT, JET BLACK, PREMIUM CLOTH SEAT TRIM, GOLD MIST METALLIC, FLOOR MATS, CARPETED FRONT AND REAR, ENGINE, ECOTEC TURBO 1.4L VARIABLE VALVE TIMING DOHC 4-CYLINDER SEQUENTIAL MFI, TURBO with water cooled bearings (estimated 138 hp [102.9 kW] @ 4900 rpm, 148 lb-ft of torque [199.8 N-m] @ 1850 rpm), CRUISE CONTROL, AUDIO SYSTEM, AM/FM STEREO WITH CD PLAYER AND MP3 PLAYBACK CAPABILITY, GRAPHICAL DISPLAY, Wipers, front intermittent, variable, Windows, power with Express-Down on all and driver Express Up, Wheels, 16" (40.6 cm) 5-spoke machined-face alloy. As reported by KBB.com: The 2011 Chevrolet Cruze is a well-executed blend of fuel-efficiency, design, refinement and performance wrapped in an affordable, compact sedan package.